If you’re a manufacturer, precision torque control is a crucial part of ensuring the reliability, quality and safety of your product. Even the smallest piece of equipment can cause a cataclysmic failure if it isn’t fastened the right way. That’s why it’s important to use a quality torque tool to ensure that proper torque is applied. Precision torque control is important because the success or failure of machine parts depends on the ability of fasteners to stay fastened under stress. Here are a few other things to consider when thinking about precision torque control. There’s a wide range of torque tools on the market, from electric, hydraulic and pneumatic torque tools to torque multipliers. 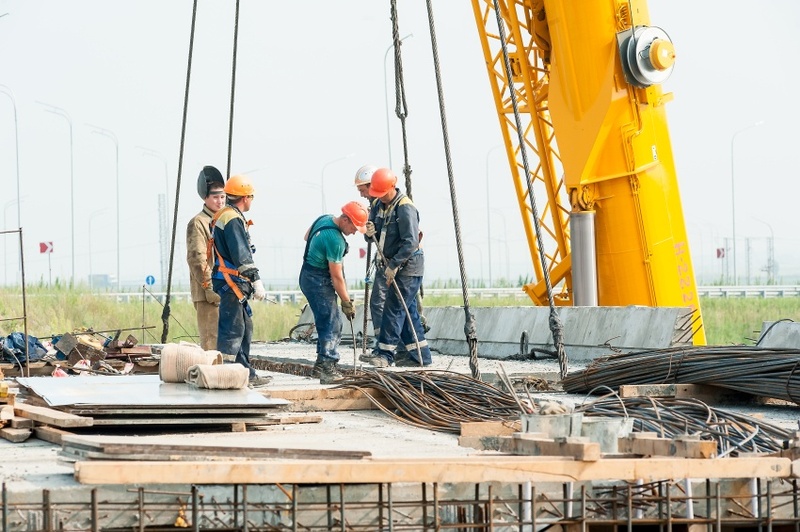 The tool you’ll need will depend on a number of factors, including production output, the types of materials being fastened and the specified fasteners, along with the amount of torque required. 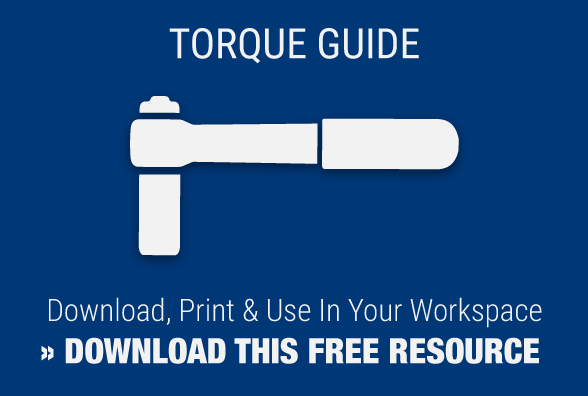 If you’re not sure, contact a torque expert to get the information you need. In order for your tools to remain accurate, they need to be checked frequently for wear and defects. Regular maintenance and calibration will ensure accuracy and consistent performance, as well as observance of international standards. Regular preventative maintenance can reduce your downtime, helping you save money in the long term. Improper use is one of the key reasons torque tools fail, so it helps to make sure you and your staff are properly trained to use the tools in your arsenal. How often should torque tools be calibrated? Some professionals say once a year, others say every six months. Still others suggest calibration after 2,500 repetitions, based on the idea that a tool’s performance is affected between the 2,500 and 3,000 repetition mark. In the end, it’s up to the user to set the calibration schedule, based on factors such as how often the tool is used, its performance history, and your objectives for its use. No matter how you choose to schedule it, a regular calibration program enables quality control experts to keep your torque tools from deviating from their proper settings. For more than 20 years, clients have trusted MaxPro to take care of their equipment while completing their satisfaction. Our state-of-the-art calibration lab uses NIST traceable certifications on every piece of equipment we calibrate. When you calibrate with us, you’ll receive documentation reporting the pressure range of your equipment as well as an annual calibration sticker listing the date for your next calibration. Our repair department can help repair RAD pneumatic, battery and electric torque tools, as well as all the major brands of hydraulic torque wrenches, and all associated hydraulic torque wrench pumps and power packs. If your torque tool is ready for calibration, or if you need maintenance work performed contact us today. You can also download our customer service form and send it in with your equipment to help with a faster turnaround of your calibration.